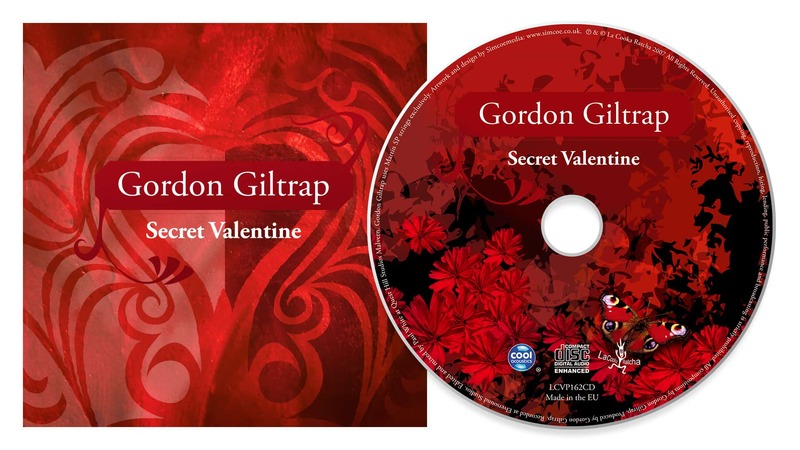 Design of album artwork and CD inlay layout for Gordon Giltrap’s album Secret Valentine. Peter Simcoe is a freelance video producer, photographer and designer trading under the name Simcoemedia. Clients include Airbus, Toyota Motor Manufacturing, Loughborough University, Via Mat International, The Open University and a variety of other service and manufacturing businesses across the UK and Europe. © 2019 Simcoemedia. All Rights Reserved.